If you're looking for a gorgeous European honeymoon then there is a new standard of luxury and opulence you will not want to miss. 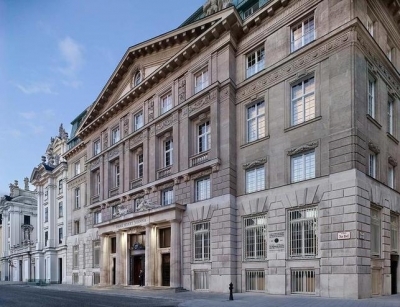 The Park Hyatt in Vienna has recently renovated a hundred-year old building, formerly a bank, to new levels of luxury that will leave you speechless. Amazing service, history, and sheer beauty are around every corner of this incredible hotel. 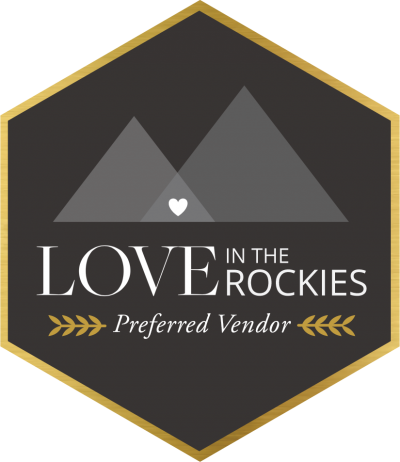 Looking for a luxurious honeymoon destination that's not been seen and experienced by thousands before you? 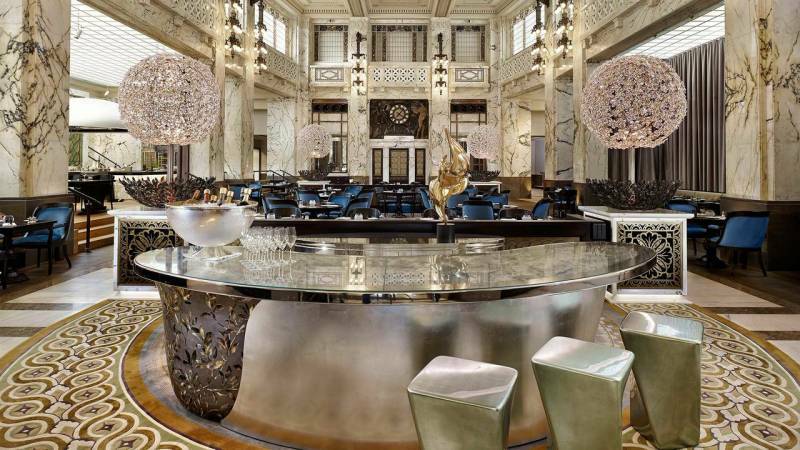 The Park Hyatt Vienna is one of the newest and most luxurious hotels you'll find in Europe. 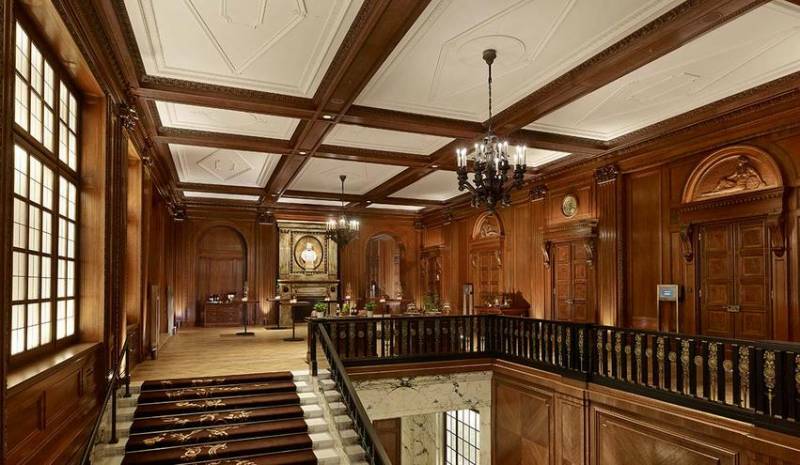 The hotel occupies a 100-year-old listed building that formerly served as the headquarters of a Bank and held it's grand opening this summer. Park Hyatt won't divulge figures for the building's restoration but states, convincingly, that "no costs were [spared] to conserve and to reestablish the unique architectural characteristics of this construction jewel and to adapt the building to the fresh requirements of a new period." According to Forbes, "restoration went as far as bringing in 20 academic restorers and Austria's Antiquities and Monuments Office to document all the historical elements before anything was dismantled and the gut renovation began in 2011. 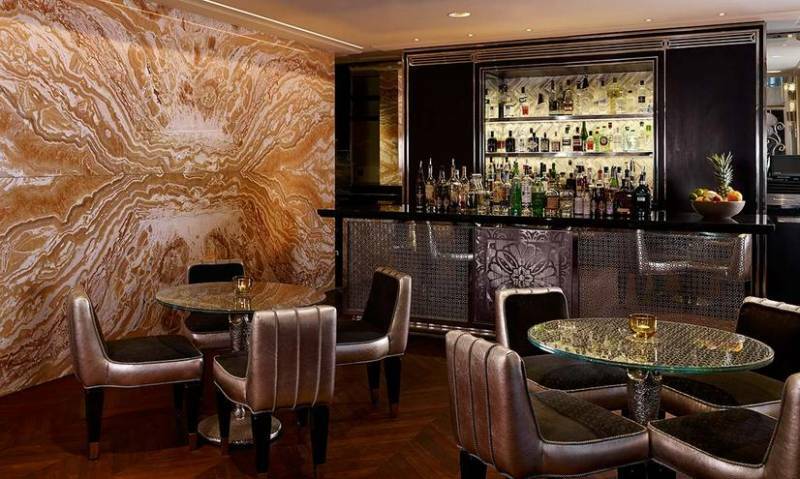 Later, they employed a hydraulic press to lift the entire building in order to raise ceiling heights in the basement spa, once the bank's vault area, while protecting the original marble cladding in the massive cashiers' hall, which is now the fine-dining restaurant." Find an incredibly romantic table for drinks at the Pearl Bar inspired by Coco Channel's apartment. The incredible entrance to the hotel's meeting roofs. 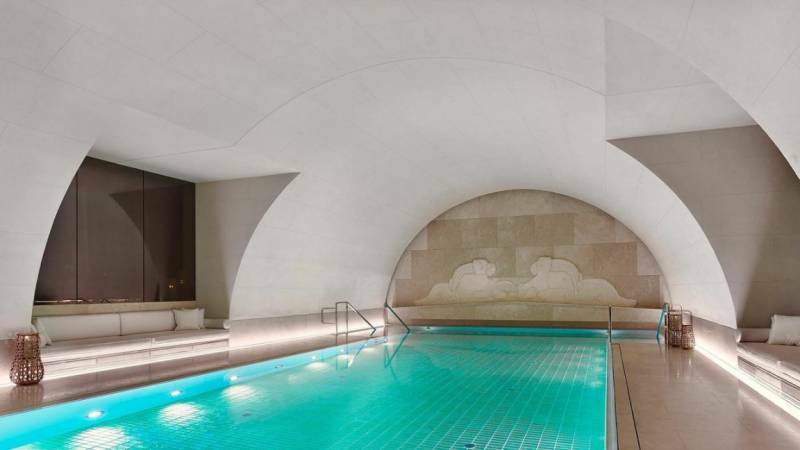 The pool was created out of the former bank vault.